The border is a unique place. It’s a place where two very different world’s intersect. The fence that draws a line between the two the United States and Mexico is part of the story here. Families and friends live on both sides. Some people are not able to cross to see their family members, so this creates some hardships. A friend sent me a video of a creative way some people do to try to interact at the border fence not far from where we live. I thought you would enjoy it, so here it is for your enjoyment. 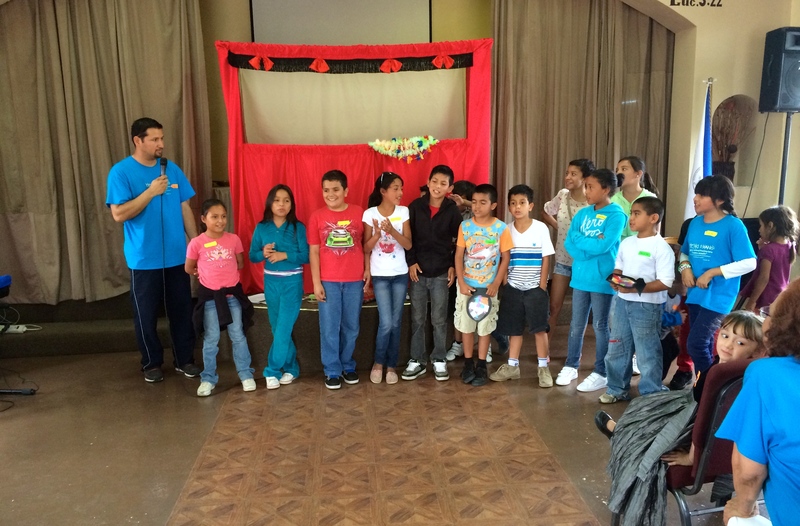 The Lord calls us to have compassion on the resident alien among other oppressed people. 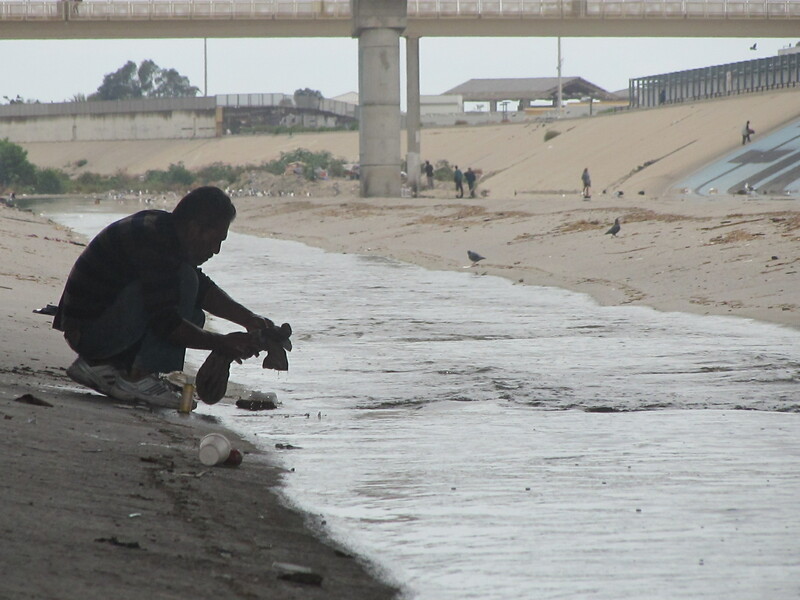 This is one among many reasons that the border needs the gospel. Jesus gives us hope. He offers an abundant life. O that many would come to know him! Hallelujah! One of the things that gives me buoyancy as our family endures this trial is all of the faithful friends that God has given us. 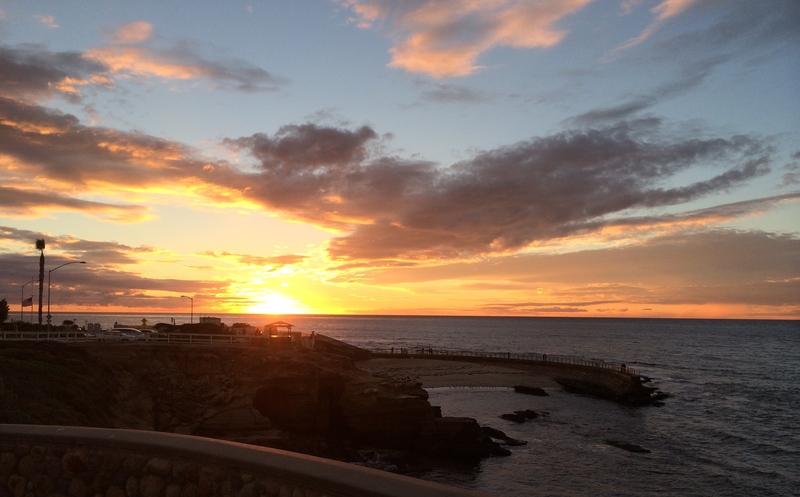 We are truly blessed by so many people who love us and have showered us with words of affirmation as well as prayer. 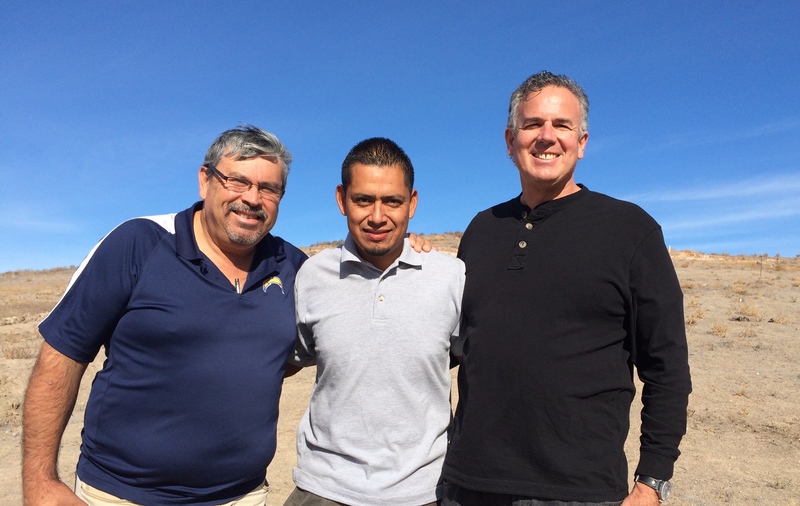 Pastor Daniel Nuñez is one of those friends. 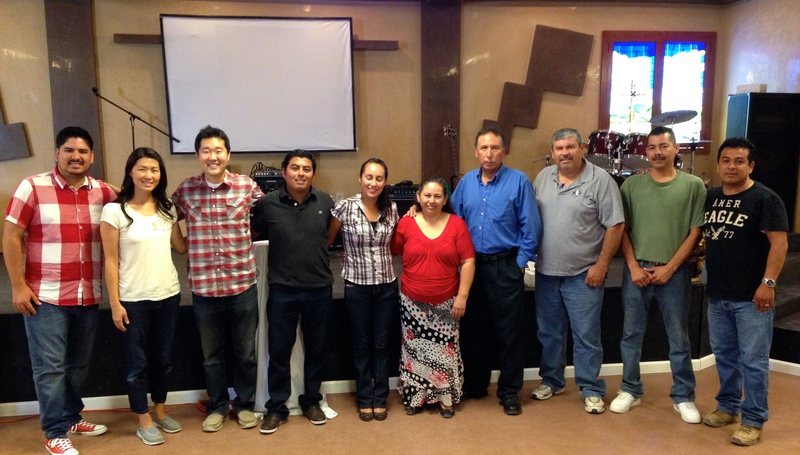 Pastor Nuñez leads the ministry of Lo Mejor del Trigo (LMT) in Tijuana. 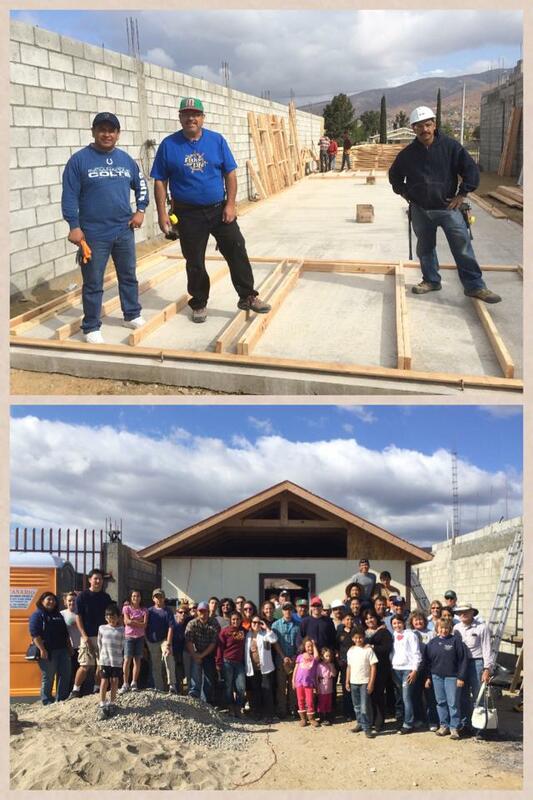 We are getting ready to help Daniel and LMT plant their 24th church. 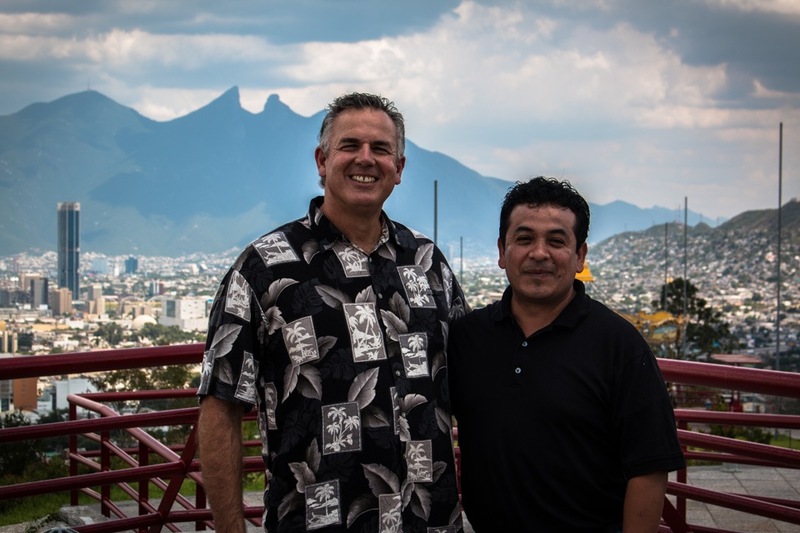 The vision to see a transformed city through a church planting movement is what brought Daniel and me together. Through our partnership we have become great friends. 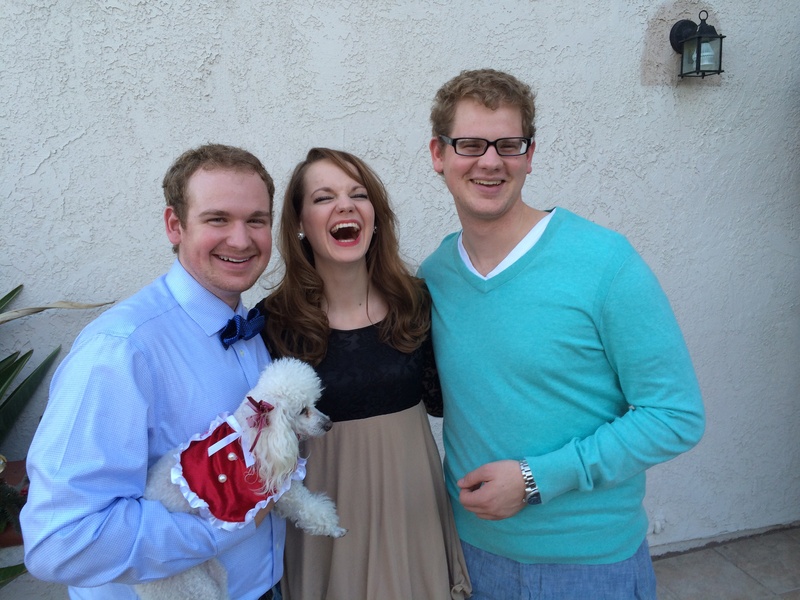 Our families have grown to love one another over the past four plus years. Pastor Daniel and his family along with most of the pastors and churches with Lo Mejor del Trigo have been praying for us and for our daughter, Hannah. They send us notes via Facebook and texts letting us know they are concerned about us and they are praying for us. One of the pastors, Abraham Velazquez devoted an evening of prayer at their church in Rojo Gomez for Hannah and our family. Many of the other pastors have told us that their church is praying for us. We feel very loved! 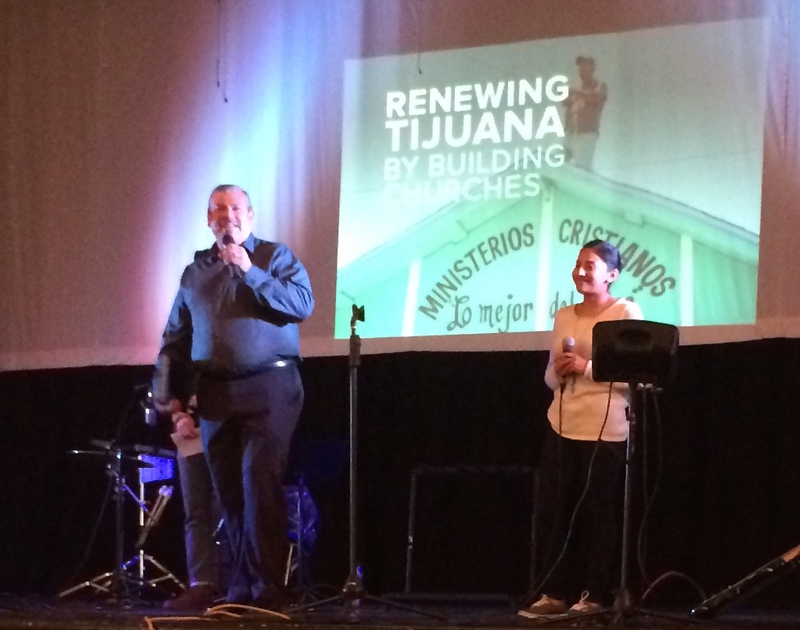 Recently, Pastor Nuñez came to our main partner church, Bridge to share all that God is doing in Tijuana and to get everyone excited about participating in the construction of the new church plant in March. 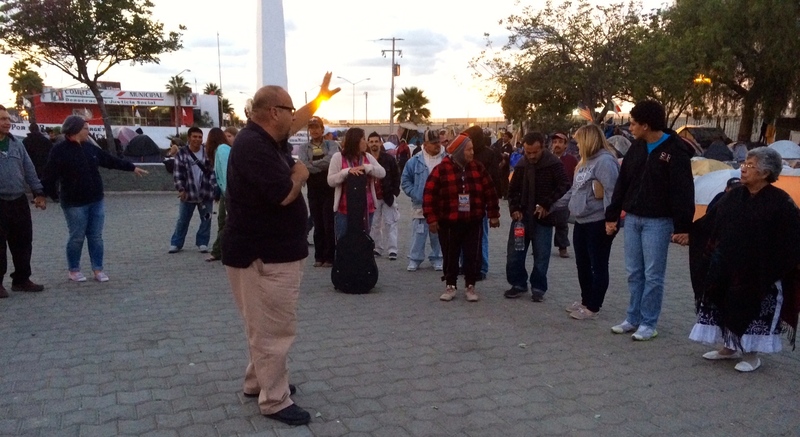 The people at Bridge applauded Daniel’s testimony after he shared how God is working in Tijuana. 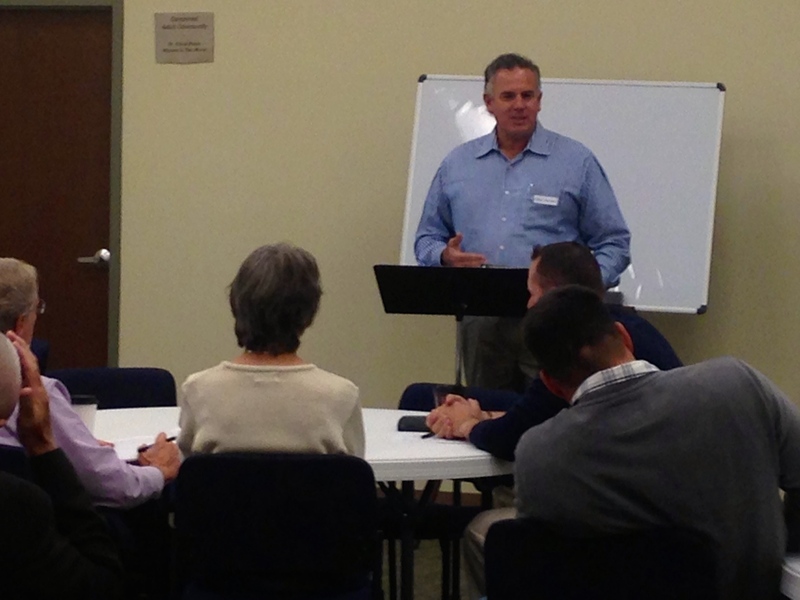 Then he had the opportunity to preach on how God works through the church to bring about growth. There are many examples of this in Acts. 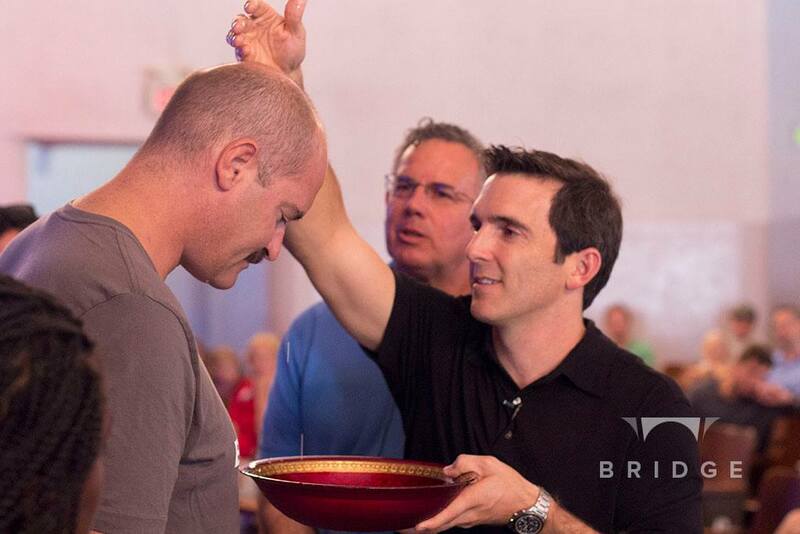 We pray the church will expand in marvelous ways on both sides of the border. Dawn and I give thanks for such wonderful friends, such wonderful partners in ministry. Your Prayers Lift Us Up! Thank you for all your prayers and uplifting words for our family. They do help! I can’t say we don’t get down, but the loving support keeps us going. It lifts us up! We see Hannah getting better even if it’s slower than we’d like. 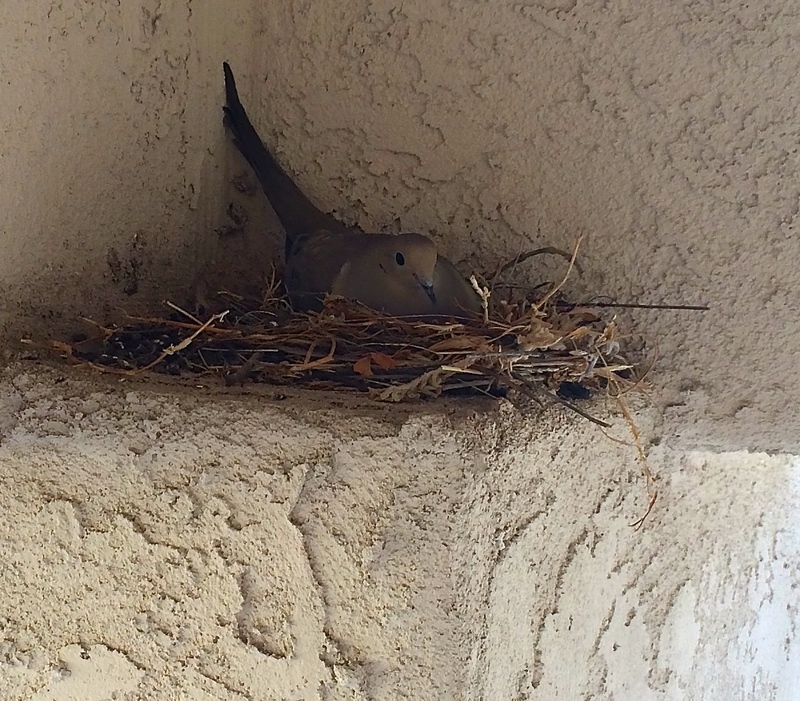 This weekend we noticed a dove nesting at the entrance to our home. We’ve been praying that our home will be a haven of peace. The dove is a sign of peace and of the Holy Spirit. The Lord has used it as a still small voice reminding us that he hears our prayers and that he doesn’t abandon us. Thank you so much dear Lord! 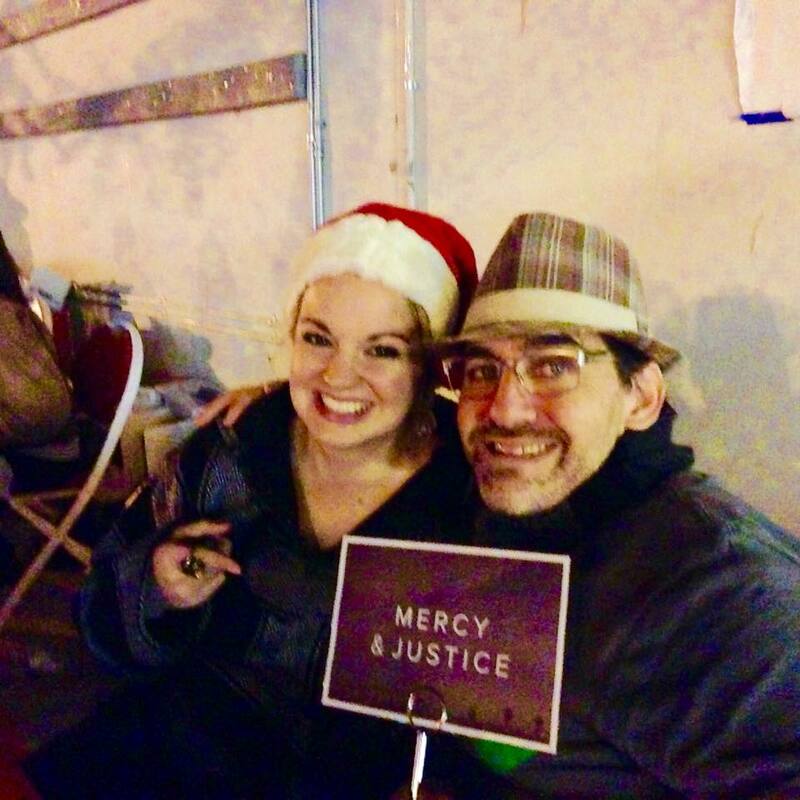 Saturday evening Bridge church, formerly Harbor Mid-City held a wonderful outreach event – Christmas in City Heights (CICH). It’s an event that provides affordable gifts for families in the community of City Heights that are struggling to make it. Through donations and many volunteers the church is able to bless many families, so that they can give gifts to their children at Christmas. 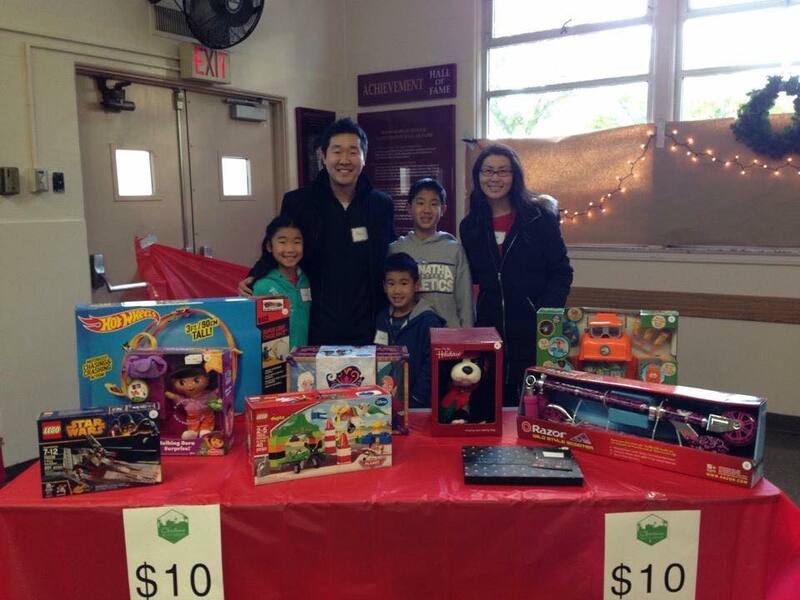 Christmas in City Heights is a joyous celebration of the King of Kings and Lord of Lords. I love seeing the smiles, and watching people enjoy the season with their families. One of the things I enjoy most is the opportunity to share about the greatest gift ever given to man. The gift of Christ. Christ is indeed the reason for the season. People seem to be more open to the message of Christmas, because they realize that during this time of year we celebrate the coming of Christ. 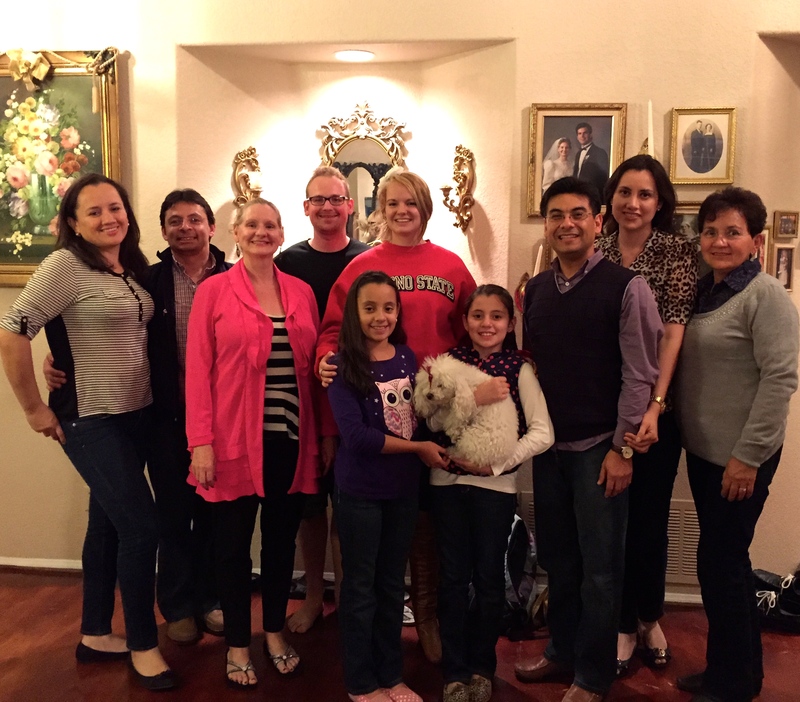 The Lord gave me the opportunity to share with a husband and his wife and two sisters. They said they were not sure if they would go to heaven if they were to die today. This opened the door for me to explain how they could know for sure. I shared the story of Christmas that Christ came to seek and save the lost. That they could receive the gift of grace, the gift of salvation that Christ came to give us. All four of them said they wanted the gift of Christ. They wanted to have a personal relationship with God. So I had the privilege of leading them in prayer to repent of their sins and to put their faith in Christ. To trust Christ in order to receive the gift of heaven. It warms my heart to watch people respond to the gospel message. Now they are part of God’s family. The church will help them grow in this grace. Thanks be to God for his wonderful work and for his saving grace. Thanks for standing with us in prayer. God uses your prayers to prepare the hearts of men and women to meet the King!